This RYA Yachtmaster course is provided by Navathome, a RYA recognised training centre specialising in online training. 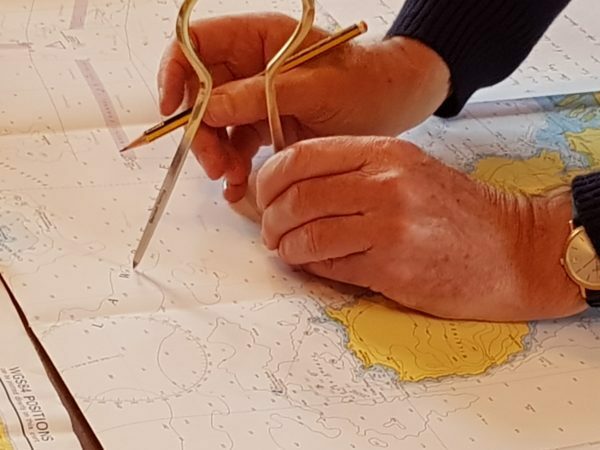 The RYA Yachtmaster shore-based course is invaluable to those who want to make decisions on board and work towards the RYA Yachtmaster Practical Examination. With the syllabus covering a comprehensive introduction to chart work, navigation, meteorology and basic seamanship, you will obtain the theoretical knowledge required to skipper a small craft safely in tidal waters. 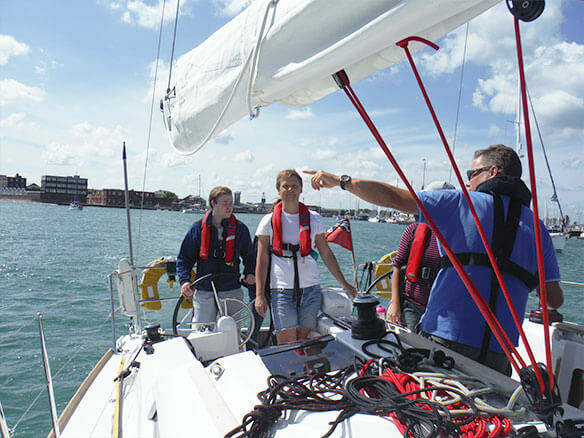 This course is a pre- requisite for the prestigious RYA Coastal Skipper/Yachtmaster Offshore.